The Beastmaster CX Trout/Zander features a blank made from High Pressure Carbon and Biofibre. This makes it lighter, stronger, more responsive and very shock resistant. 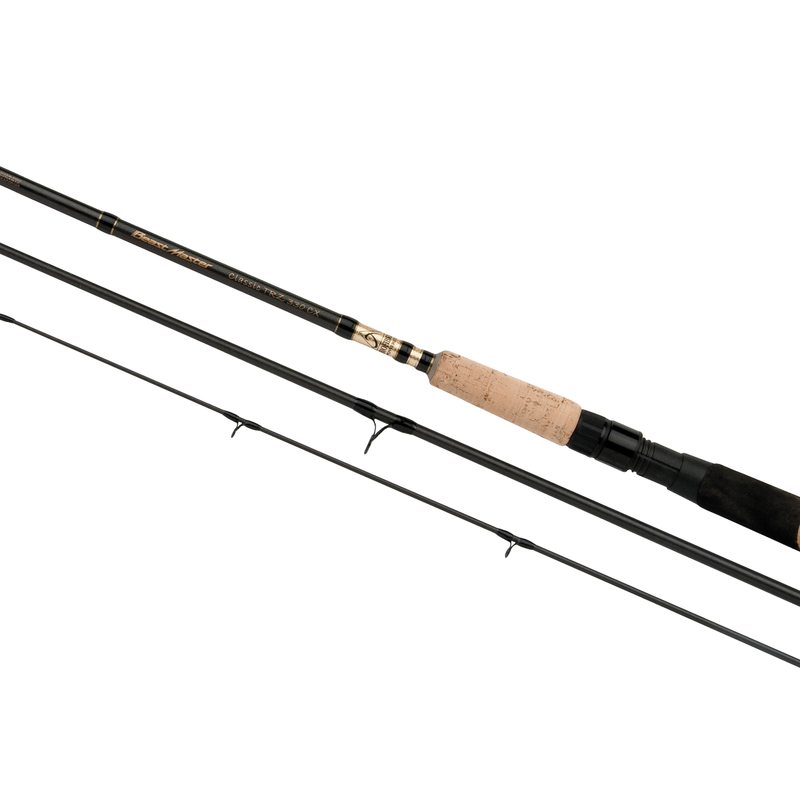 The rod has a parabolic action, ideal for trout or zander fishing with spinning or float fishing techniques, with casting weights across the range of up to 40grams giving it unrivalled versatility. The unique SDR construction process eliminates any spine forming during manufacture, meaning the blank action remains uniform, regardless of which way the rod is bent.